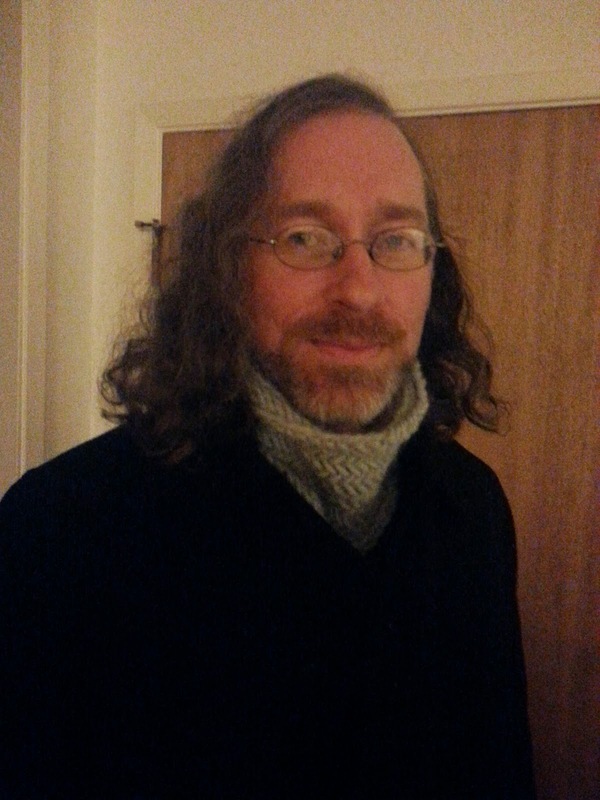 A manly cowl adapted from the 1-Hour Herringbone Cowl. This one took more than an hour but still I finished it in an afternoon. 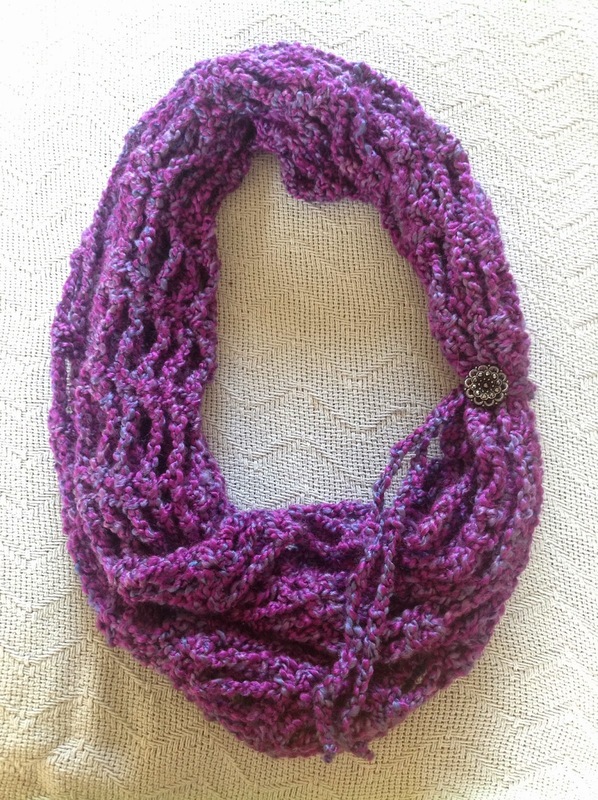 Infinity cowl— this one took a few hours, but once you do the set up round, it’s mindless and easy! 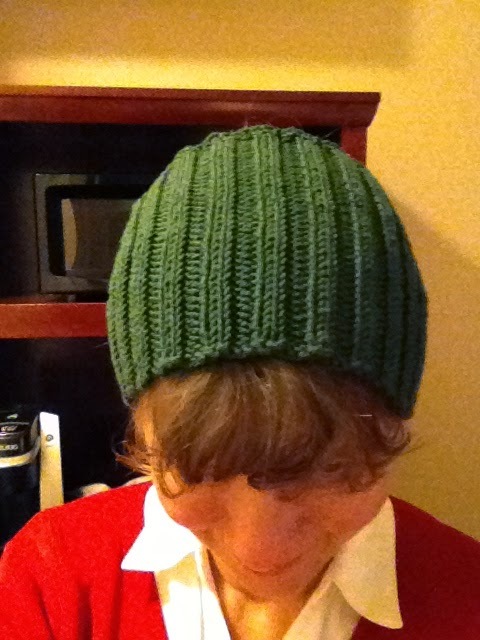 Simple headscarf, slightly adapted from Calorimetry, I did this in about three hours. 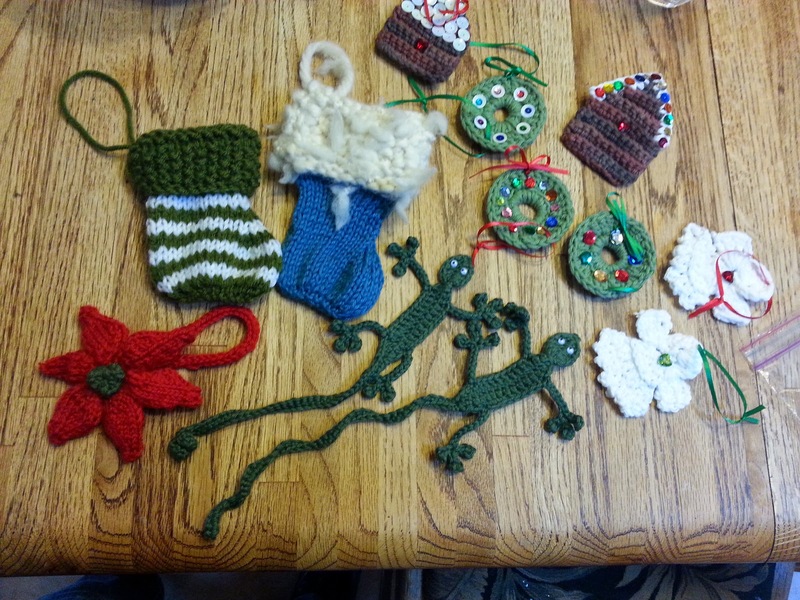 And finally more charity stitching goodness from our group. 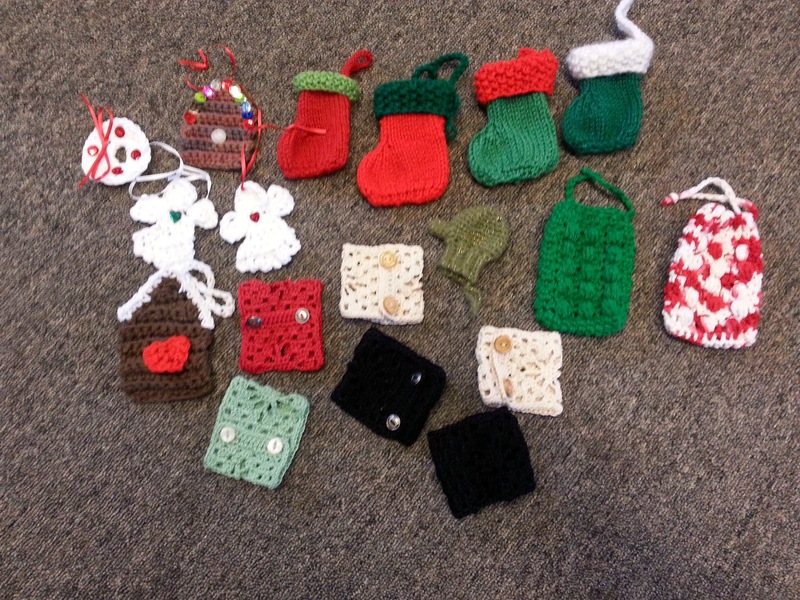 I made one of the stockings (two hours with chatting), the two massaging soap holders (right hand side, about an hour each) and the crocheted cuffs/bracelets (about an hour each).